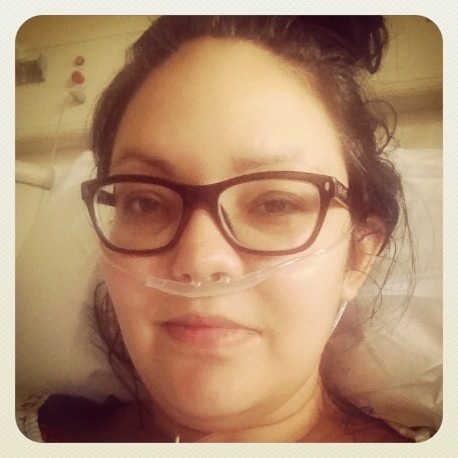 Too tired to blog but I’m back on the ward. Spent the night in HDU but all ok now. Very sleepy but pain under control with epidural. Oh and dude… I have no belly button any more!!! Glad you are ok. Deffo looking better without the oxygen mask. Keep up the good recovery work.